"When Europeans first came to Africa, they considered the architecture very disorganized and thus primitive. It never occurred to them that the Africans might have been using a form of mathematics that they hadn't even discovered yet." When I was in 5th grade, my math teacher showed the class how to write the number 7 in a different way from what I was used to. She told us that was how people in France wrote it. I was learning French at the time so ever since, I’ve crossed my sevens. When I became an ESL teacher, I discovered there were even more differences between how math was done in the U.S. and how it was done in other countries. 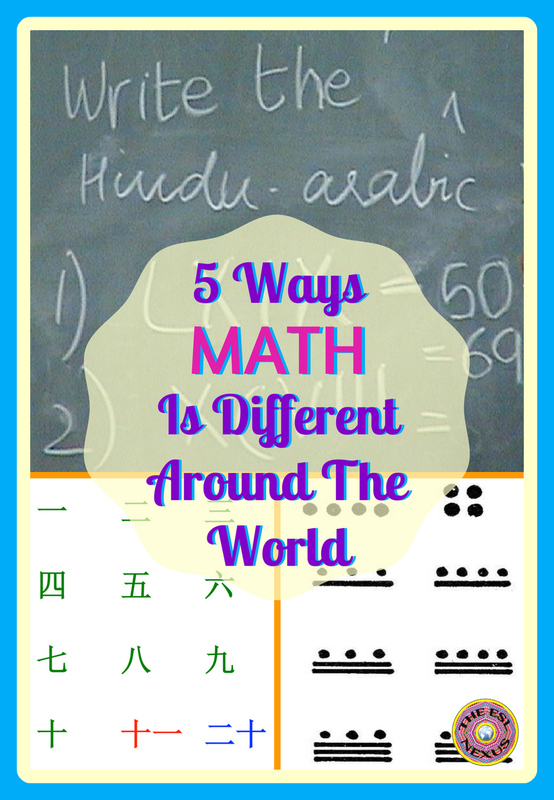 This is essential to know if you have ELLs in your classes who learned math in foreign countries. They may be getting the correct answers to problems but they may not be able to explain how they got those answers if their proficiency in English is low. And if some teachers are not familiar with or don't understand the processes used to find those answers, they may not be willing to give credit to students for their work. But being able to demonstrate understanding of the procedures used to obtain the correct answers to problems is an integral part of American math classes nowadays. If the work doesn’t conform to the way it’s supposed to be done, students might not get full credit even if the answer is correct. This is especially important to keep in mind during standardized testing season. Even though getting the right answer -- regardless of how it is achieved -- should be paramount (in my mind, anyway), the process is now just as important as the result so ELLs have to be able to show their work and describe how they obtained their solutions to problems. * The word lakh refers to “one hundred thousand” and people say, for example, 5 lakh to mean 500,000. * The word crore refers to “ten million,” so 8 crore means 80,000,000. When I was in India and read these numbers in newspaper articles or heard them in conversation, I always had to pause and do a conversion in my head because I wasn’t used to the concepts. On the other hand, in some languages, such as Chinese, the words used for numbers above ten are compound words comprised of just the two number words placed next to each other. * To say “twenty-four,” it’s the words “two ten four” said consecutively. When configured that way, it’s easy to understand the concept of place value and to use arrays. * This table contrasts U.S. conventions with the way things are done in Latin America. * This map shows which countries around the world use a period and which use commas to write decimals. Writing units of currency is one common instance where people in other countries use commas instead of decimal points, like we do in the U.S.
* At a school in Kolkata, India, I saw a demonstration of how Indian students are taught to multiply two- and three-digit numbers. This video explains how to do this form of Vedic math. The Indian teachers insisted it was a much better way of doing multiplication. * An American student explains in this video how people in Spain and 10 other countries do long division. * And here's a video showing how division is done in France. Some of my students from Latin America did division differently from how I'd been taught and it was eye-opening to see the process they used to reach the correct answer. I think it's fascinating to discover how math is different throughout the world. When ELLs can teach their teachers how it's done, then the students are learning how to use the language of math in English and the teachers are expanding their cultural knowledge, and the result is that everyone benefits. 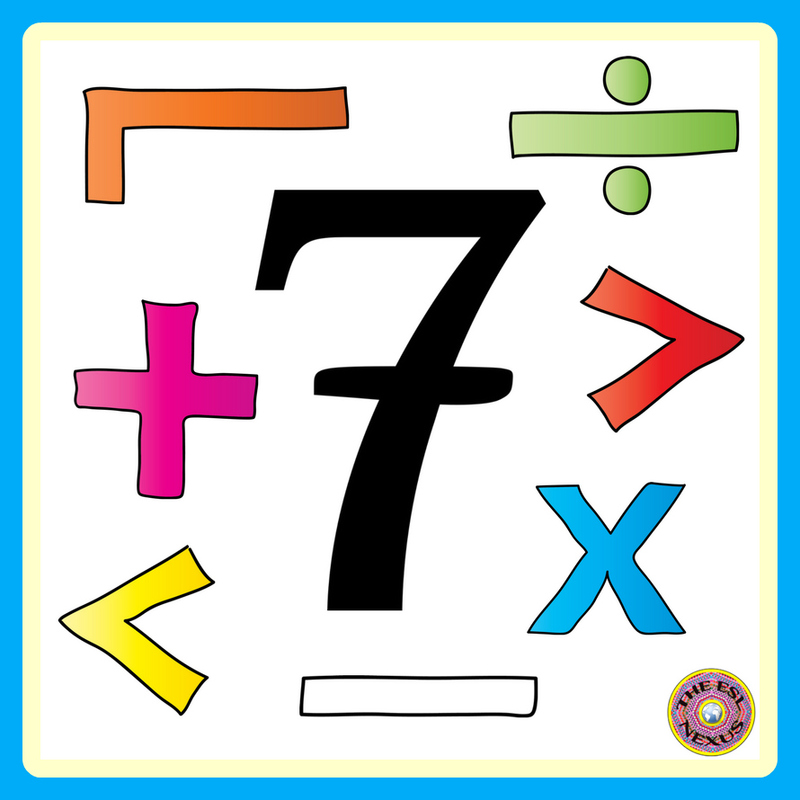 Check out my Pinterest board Math for ELLs for articles about teaching math to English Language Learners and resources that I think work well for teaching math to ELLs. I grew up in Australia, and was an exchange student to the USA for my senior year. I experienced the decimal vs comma debate first hand, but at least I wasn't also dealing with a second language. It's fascinating to see new ways of learning and doing thing, including math - and as a teacher, having more than one way to explain/understand a concept means being able to reach more students. Sometimes we NEED to see things done different ways to really internalize the concepts. Thank you for an awesome blog post! I love your comment that "having more than one way to explain/understand a concept means being able to reach more students." You are so right! Thank YOU for pointing that out! Comments may be moderated and will be published in a timely manner. Welcome! I'm Susan and I love using my experience as an ESL Teacher, Teacher Trainer & Curriculum Designer to help you help your ELLs achieve success! What is the Silent Period and Why is It Important? Get Free Shipping on Books & School Supplies! (c) 2014 - 2016 The ESL Nexus. Powered by Blogger. © The ESL Nexus. All rights reserved.